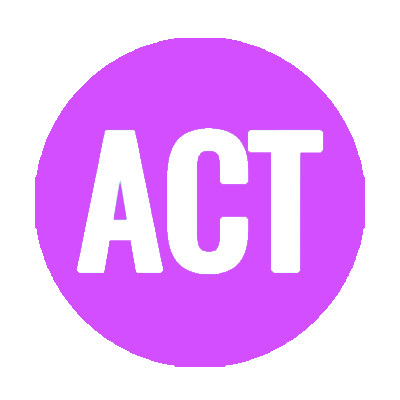 The Scholastic Aptitude Test (SAT) and American College Test (ACT) are given throughout the school year at area test centers. The scores from these exams may be used to evaluate a student's potential for admission to college. Please be sure to check out the requirements for the colleges that you are interested in by visiting the College link at the top of this page. Students should take at least one of these tests before the end of their junior year and again as desired into their senior year. Fee waivers are available for eligible students. 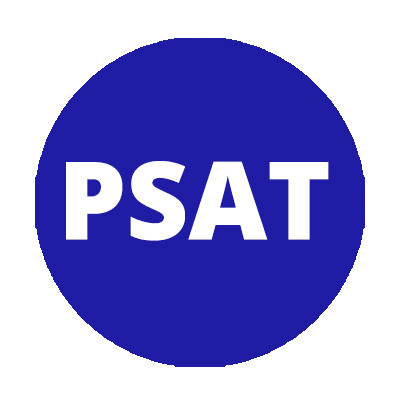 The Preliminary Scholastic Aptitude Test (PSAT) is an opportunity for juniors to practice for the SAT exam and familiarize themselves with the test format and material. To sign up for the exam, please stop by the Guidance Office. 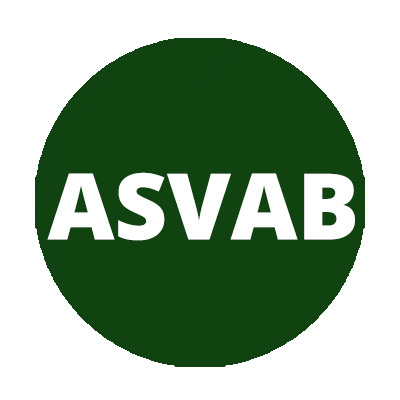 The Armed Services Vocational Aptitude Battery (ASVAB) is administered to students at the beginning of tenth grade. This assessment is used in combination with an interest inventory to help students identify potential areas of career interest.